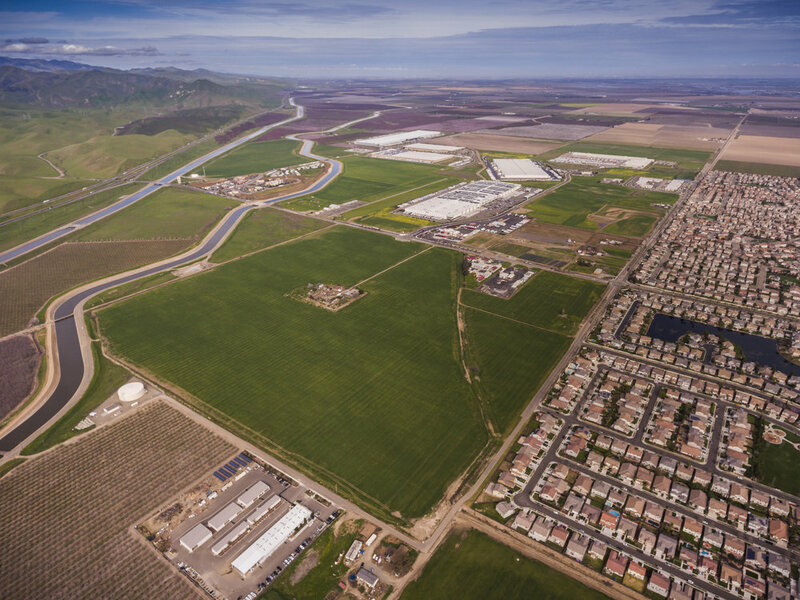 The Bizzanelli land is a 133 Acre tract of land adjacent to Keystone Pacific Business Park and Patterson Gardens, a residential subdivision developed by Keystone in the Mid-2000’s. The land is already entitled and is currently under contract. This site has the potential for two large distribution centers, between 800,000-1,000,000-sq. feet each, and multiple commercial retail sites.